Other telecom operators like Airtel and Vodafone have also removed extra charges from incoming calls on national roaming, amid introduction of unlimited calling and large data plans. Indian telecom operator Idea Cellular has joined the likes of Bharti Airtel and Vodafone India to offer free incoming calls on national roaming. The operator has also announced new international roaming tariff, claiming that the new plans are aimed at preventing "bill shocks" to users travelling abroad. The new plans will reportedly reduce overall international roaming charges by up to 85 percent. Reliance Jio introduced free unlimited 4G VoLTE calling last year alongside extensive data plans. The service recently declared its highly competitive tariff plans, in light of which most operators are scurrying to provide more data and unlimited calling plans at lesser costs, along with no additional roaming charges. International roaming charges, meanwhile, have been significantly slashed of late. Idea's new international roaming value pack now includes 400 minutes of outgoing calls, 3GB of data, 100 messages per day and no limit on incoming calls. The plan will remain valid for 30 days, and will cost Rs. 2,499 for roaming in Asia and Rs. 5,999 for roaming in Europe. 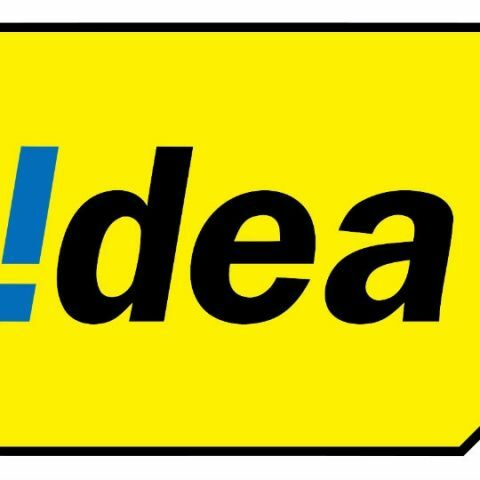 Idea has claimed that the effective cost is as low as Rs. 3 per megabyte of data access, and for short duration travellers, charges for the plan begin at Rs. 1,199 with 10-day validity. When it comes to the domestic sector, major operators Jio, Airtel and Vodafone have all introduced unlimited plans, the details of which can be found here. Idea has also introduced a similar plan to these operators priced at Rs. 345, offering 500MB of 4G data per day and unlimited calls.